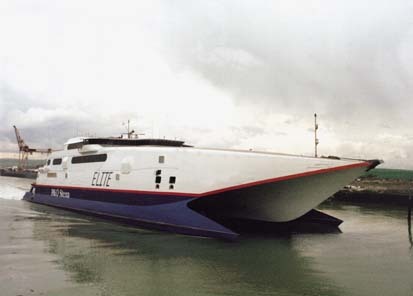 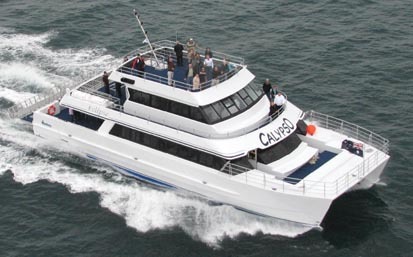 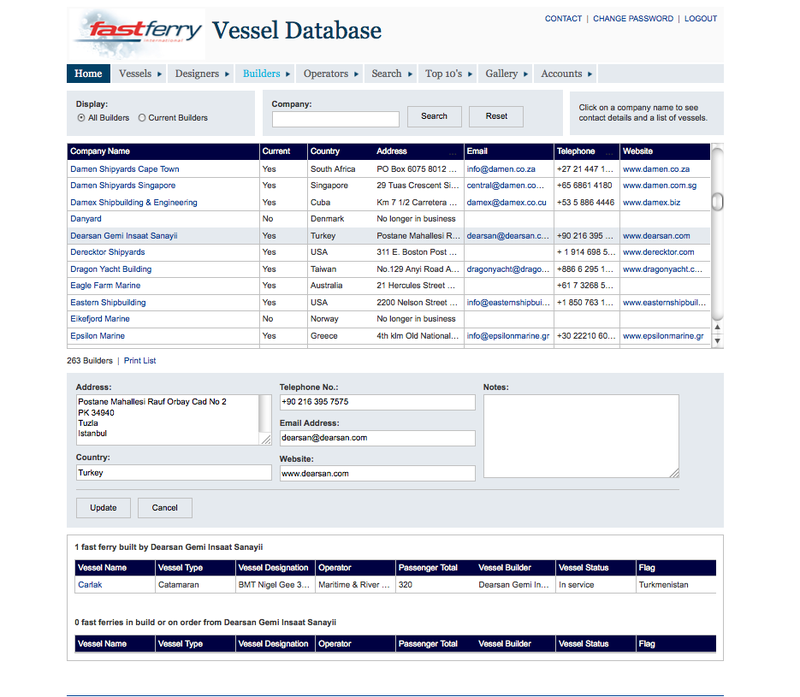 Fast Ferry International published the industry magazine Fast Ferry International until 2011. 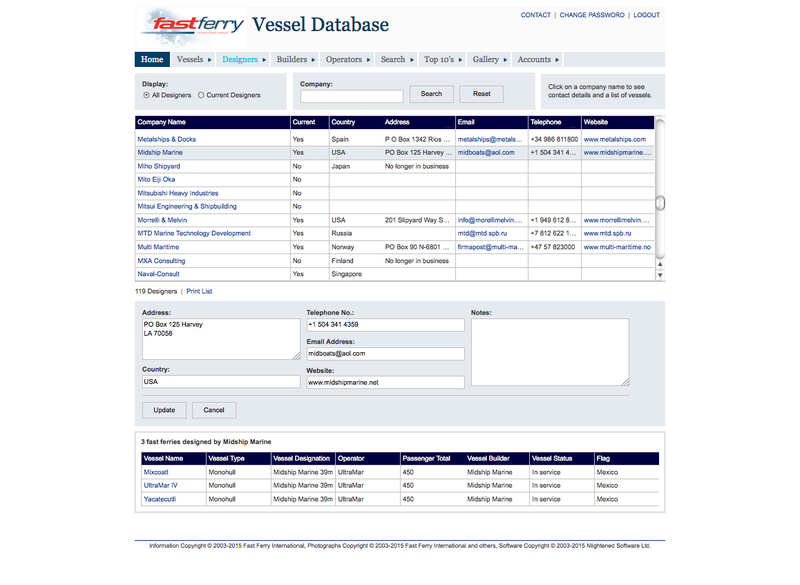 Back issues are still available. 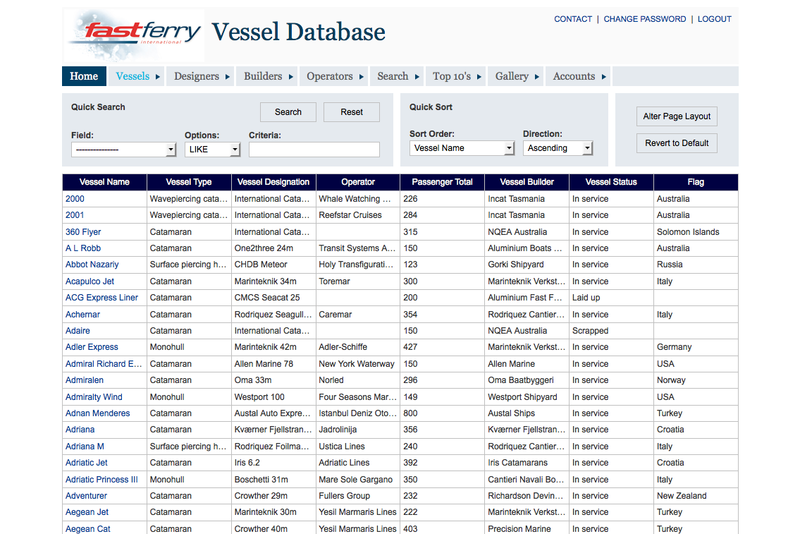 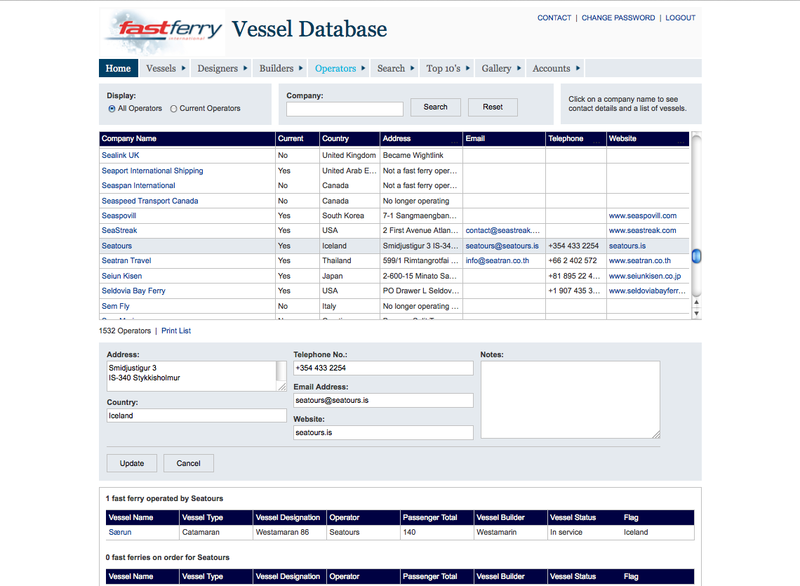 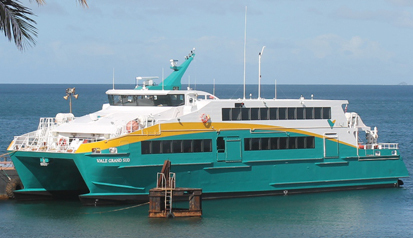 The company continues to produce the Fast Ferry International Vessel Database and the Fast Ferry International News Digest. 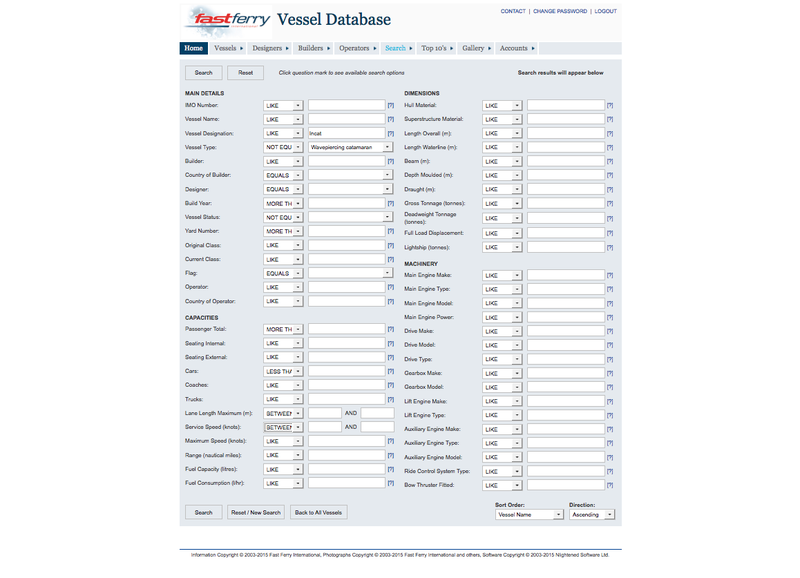 Vessels listed in the Database include those built since 1956 and those currently on order, excluding only some hydrofoils that have never left the former USSR and some fast ferries in China and Japan.